The 7 Habits of Highly Effective People®, developed by Dr. Stephen R. Covey, is globally known as a powerful framework for developing leadership at the personal and interpersonal level. For three decades now, individuals and organizations, including educators, worldwide have been adopting the 7 Habits to become more effective at work, at home, and in their communities. Less well-known is how the application of the 7 Habits provides social-emotional learning to children. 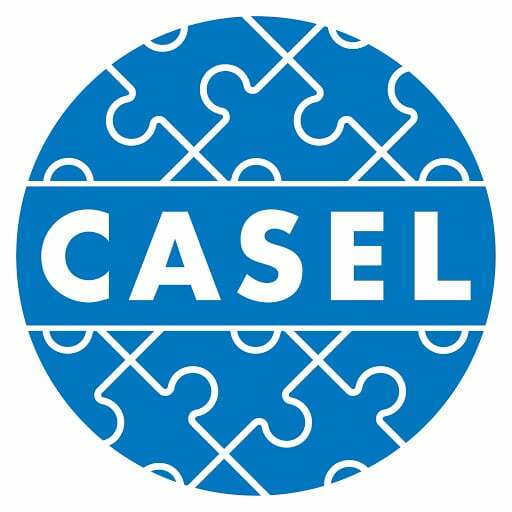 Below, you will find some insight as to how the 7 Habits aligns with social-emotional learning and became a CASEL SELect program approved for PreK-elementary. How Were the 7 Habits Introduced to Schools? “Could the habits be taught to children as young as kindergarteners to get them life-ready?” A principal by the name of Muriel Summers asked that very question in 1999. She decided that young children could learn the habits, and set about to teach them to her students at A.B. Combs Elementary in Raleigh, North Carolina. 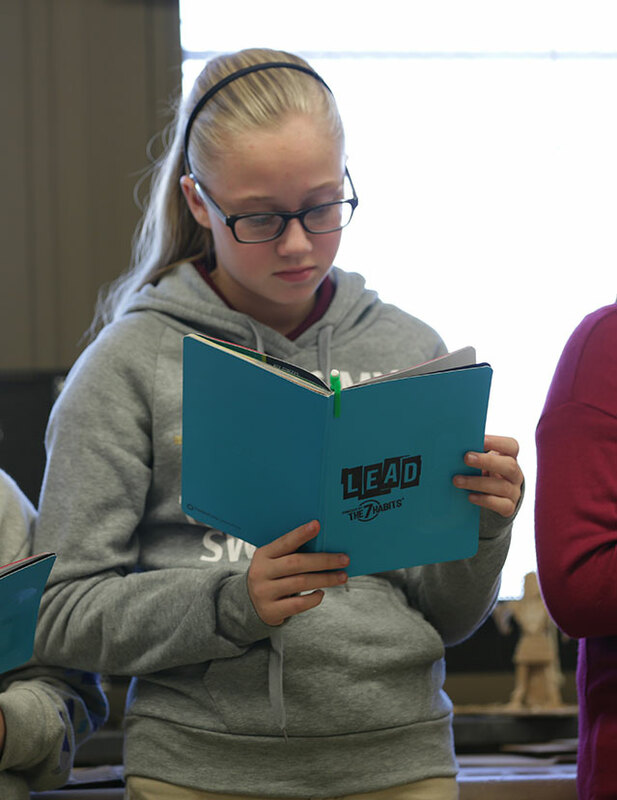 The school not only taught the habits but created a leadership-themed school where students were empowered to put their new habits into practice—to develop into leaders, who can succeed in school and become life-ready. Fast forward to today. Building on what A.B. 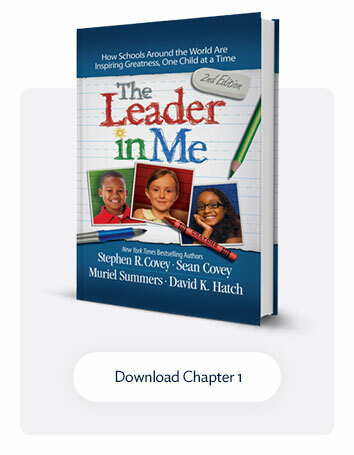 Combs started, FranklinCovey Education has worked with global educators to develop a whole-school improvement model called Leader in Me (LiM). It is designed to help schools around the world (K-12) create their own leadership school, providing a comprehensive framework with key practices to empower students to learn leadership and apply their skills in real life. At the heart of the Leader in Me, is the 7 Habits. Adults learn the habits first, not only to become more effective at their jobs but to personally internalize them in order to effectively teach and model the habits to their students. This is called an Inside-Out approach. Teachers also integrate the 7 Habits in all curriculum, in all subjects. 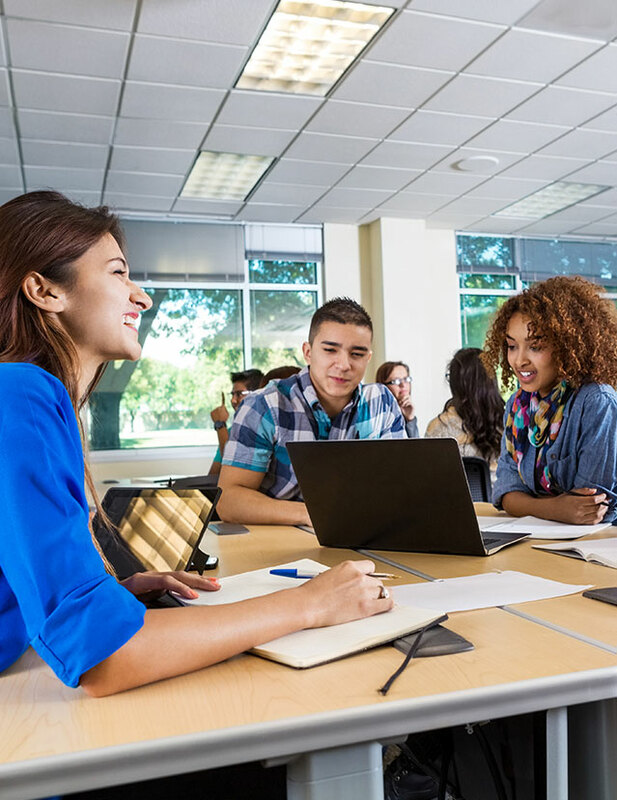 The habits come to life for students, becoming part of them, as they engage in experiential learning, project-based activities, and leadership opportunities. When students are empowered to actually apply their learning in class, schoolwide, and at home, they develop genuine leadership skills and competencies. Beginning in kindergarten, where students are taught the 7 Habits in basic ways and terms, the habits are taught at each grade level in age/development appropriate ways to grow students as leaders—who can lead self, then lead others. The entire school reinforces the 7 Habits and Leader in Me practices with a culture that nurtures student voice and choice, supported by a caring physical and emotional environment, and a common leadership language that communicates the worth and potential of every child. As a result, leadership becomes a lasting habit in every child, every adult, throughout the entire school. How Are the 7 Habits Aligned to Social-Emotional Learning? 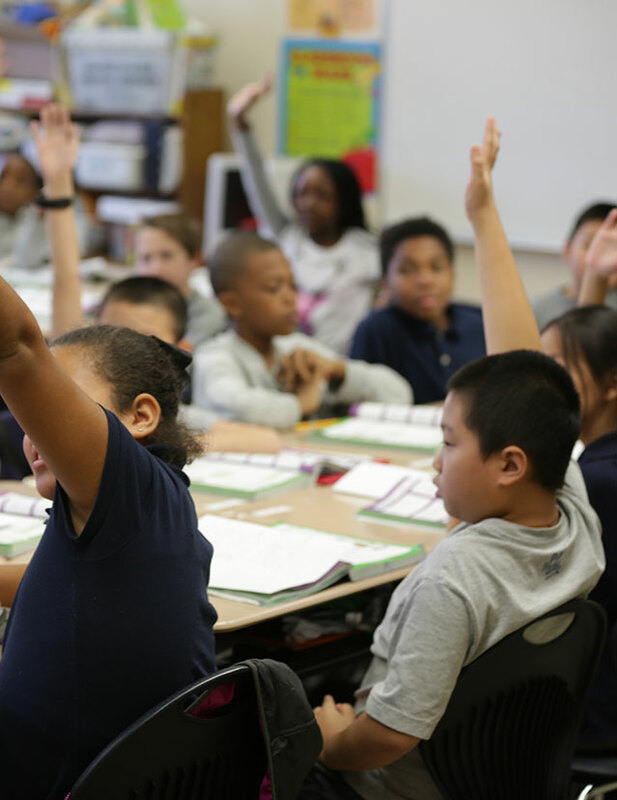 In the process of teaching the 7 Habits to students, educators have discovered that the habits are strongly connected to social-emotional learning. They found the 7 Habits, in their teaching, application, and outcomes, could just as easily be understood using common social-emotional terms like “self-management,” “responsible decision making,” and “relationship skills”. The tables below demonstrate how the 7 Habits develop leadership skills and competencies that are aligned to social-emotional learning skills, sharing the related commonly used social-emotional terms as well as the learning outcomes from Leader in Me practices and curriculum.